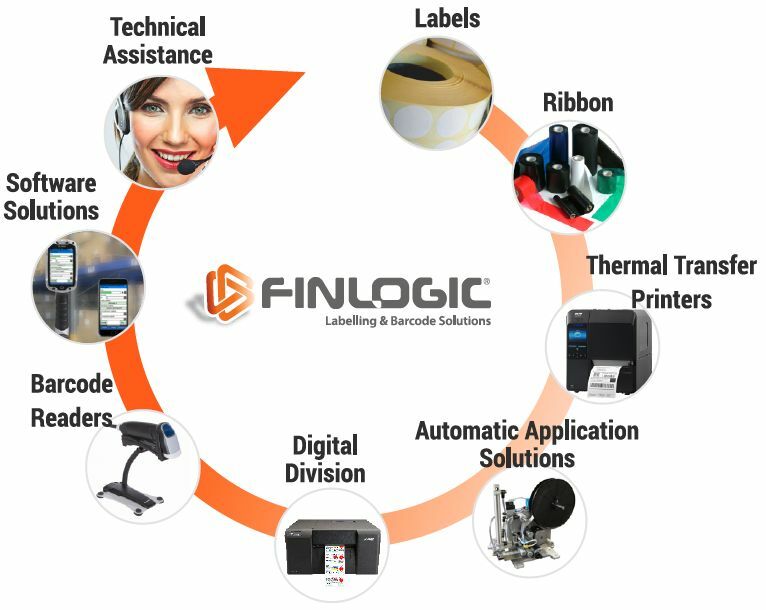 FINLOGIC S.p.A., an Elite company of Borsa Italiana, owns the FINLOGIC group and operates into the Information Technology field, designing complete solutions for coding and auto-id, using barcodes or RFId (Radio Frequency Identification) technologies. Finlogic Offers integrated and tailored labeling systems for traceability, covering the entire range of needs for all kind of companies (hardware, software, consumables and technical support). Finlogic has production plants in Puglia and Lombardia and sales offices in Lazio. The workforce group is about 100 people and it is stratigic partner and major supplier of many companies operating in several areas, from food to pharma, from logistic to chemical, from security to health. The group mainly operates in Italiy but also have important customers in France, Switzerland, Belgium and Spain. 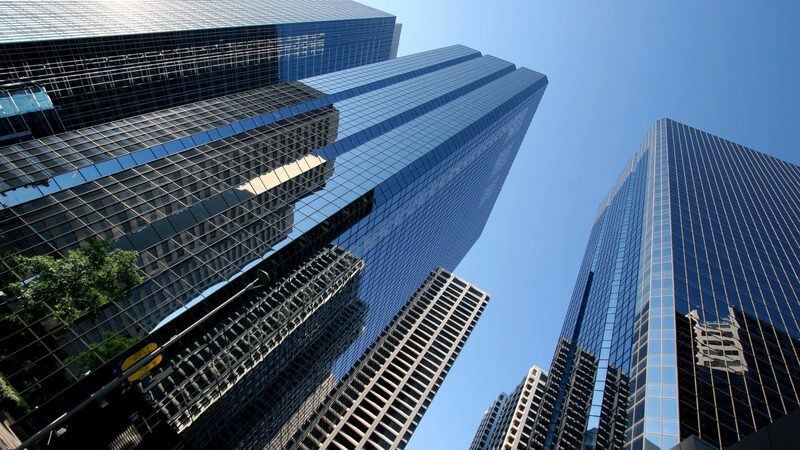 Finlogic is also pursuing a developing project based on acquisitions and powering the production capacity. is a consulency firm that offers solutions for logistics and IT for companies. Solutions for barcode printing on labels, RFId technology, print-apply, radiofrequency, software solutions for managing wharehouses and traceability. IDlog is the ideal partner for managing the entire supply chain. Based in Milan, have a presence also in Rome, Bologna and Turin, thanks to a large network of partnership, allow IDlog to offer hi-values solutions and valued services to the entire territory. young company made by experienced people in sales labels and barcode products. FDcode S.r.l offers LABEL PRINTERS, MOBILE COMPUTERS, RIBBON, BABRCODE READERS with high performance, suitable for large use. The company base is in Busto Arsizio (VA) but operates in the entire italian territory. Based in Settimo Torinese, for over 30 years it has specialized in the analysis and implementation of integrated solutions and coding, reading and traceability systems also using RFID (Radio Frequency Identification) technology. They have a great experience in the integration of all marking / reading equipment to production lines or with pre-existing systems. Purchased in August 2018, it is a service company active in the field of automatic identification through the development of specific software solutions for both mobile devices and for the entire corporate world, creating integrations with management systems and central databases. It provides its customers with complete "Mobile" solutions, offering advice on the most suitable hardware platform and completely designing the software based on the needs and internal processes of the customer.